May 23, 2018, TDF has signed a three-year Quality of Work Life (QWL) agreement with French trade unions CFDT and CGT. 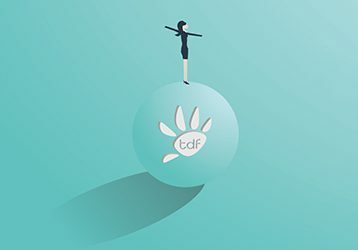 Following on from gender equality and home working agreements (dated April 21, 2017 and February 20, 2015 respectively), TDF management and the relevant trade unions now seek to build on existing work/life balance procedures by giving staff a ‘right to disconnect’. 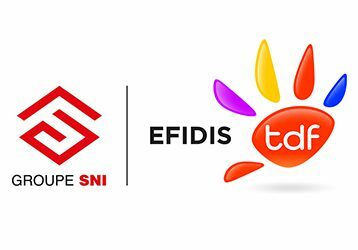 TDF and EFIDIS announce they have signed a blanket agreement providing for TDF to offer mobile network operators facilities to install their 3G/4G equipment on rooftops of EFIDIS-managed buildings. EFIDIS, a SNI group company, is a big social housing player in the Paris region. 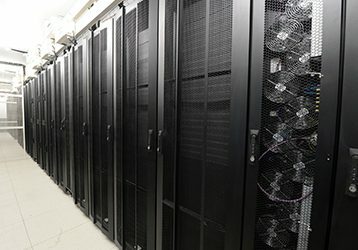 Sodifrance will call on TDF’s data centers to offer clients its end-to-end Security Operations Center package ranging from designing IT systems to secure data storage. Ozone and TDF sign a national framework agreement so that Ozone can market its packages via all TDF’s fiber optic networks. 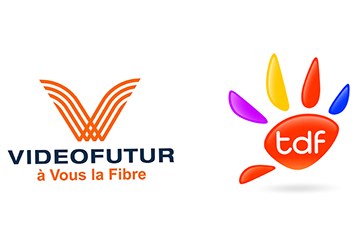 Vitis and TDF announce they have signed a blanket contract, under which Vitis will market its Videofutur package on all TDF’s optical fiber networks that will eventually represent over 700,000 plugs.